Range of stylish modern handles a bit different from the norm! Curved handles giving that modern alternative to any application. Great handles with a classic D shape. Ideal for cabinets and certain glass doors. Perfect for Sliding door applications with both screw or adhesive fix options. 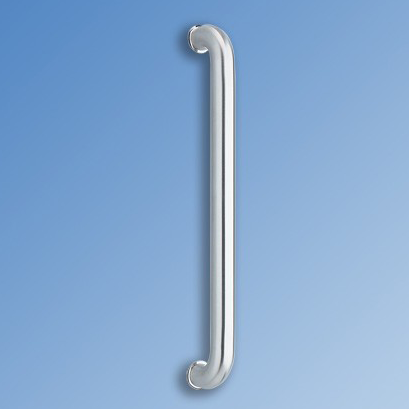 Straight forward Bow Handle design and practicality. Timeless classic design. Some modern variants and also some suitable for Shower or Wet room applications. While glass door handles can occasionally be an afterthought, they play an integral role in underpinning the functionality and style of your interior. 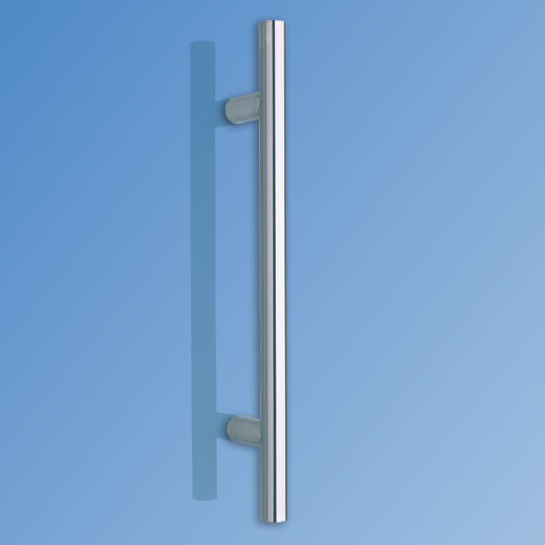 This fact compelled us to develop a large range of glass door handles (all available for order online) with multiple products available to suit alternative styles. This range features sleek contemporary handles and flush pull alternatives, while our customers can also choose from a host of curved handles and Guardsman handles that boast a more traditional, yet timeless design. Each of the glass handles in our range benefits from a unique design, meaning that they can be applied in different rooms throughout the home. There are also options to suit multiple design preferences, with classic D-shaped and glass door bow handles appealing to more traditional tastes. To find out more about this range and each individual product, please browse our website or contact our team today!